With the end of the tax year approaching, investors and savers are being urged to get their affairs in order. One important element is making as much use of your tax allowances as possible. 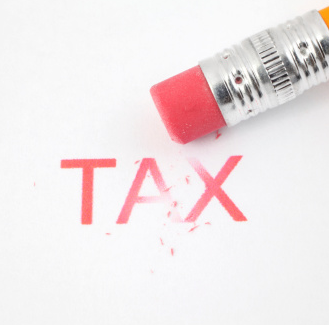 One allowance that often goes under the radar is capital gains tax (CGT). CGT is the tax levied on profits made on assets including shares, properties or antiques worth more than £6,000. CGT is due on disposal of these assets; defined by HMRC as selling them, gifting them or transferring to someone else, swapping them for something else or receiving compensation for them. The CGT allowance is £11,300 per person for the 2017/18 tax year. This means that you are not eligible to pay the tax if all of your gains in the year are under this threshold. Any gains over and above must be declared on your tax return. Basic-rate income taxpayers are taxed at 10%; higher-rate income taxpayers at 20%. Transactions involving residential properties, excluding primary residencies, attract CGT at 18% and 28% respectively. Receipts from CGT is currently running at record highs. Last month, HMRC said the Treasury is set for an £8.8 billion windfall this year, 5% up year-on-year. The Office for Budget Responsibility reckons that will climb further to £9.9 billion next year. 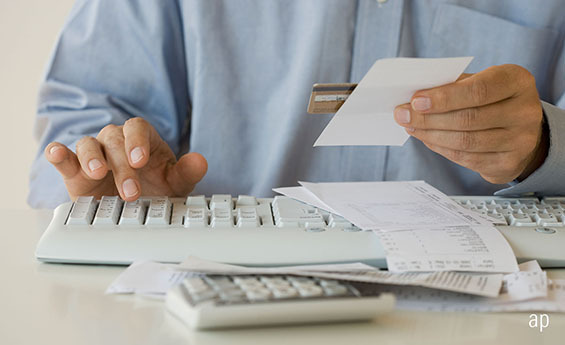 Making full use of your CGT allowance, described by Michael Martin, relationship manager at Seven Investment Management, as one of “the Cinderellas of tax planning”, is important. Around 80% of 7IM’s new clients are not taking advantage. Indeed, Jason Hollands, managing director at Tilney, says CGT is often overlooked. Fully utilising your ISA and pension contributions should be priority number one, as both wrappers are free of tax. For those who have not yet done this but have investments outside the wrappers, you can remedy that through ‘Bed and ISA’, or ‘Bed and SIPP’ rules. This process involves crystallising gains and using the proceeds to fund contributions to the more tax-efficient accounts available. “This is especially important for those who are likely to be negatively impacted by the reduction in the dividend tax allowance from £5,000 to £2,000 in the 2018/19 tax year,” says Hollands. If you’ve maxed out your ISA and SIPP allowances, married couples and civil partners can transfer investments to each other without any tax consequences. “This means two sets of CGT allowances can be utilised,” says Hollands. Beware, though, that once this transfer is made the receiving partner becomes the full legal owner of these assets. “Even where the investor decides to reinvest in the same company or fund outside of an ISA, if the investment has risen over time this will have the effect of resetting the base cost used in capital gains tax calculations to a new higher level,” Hollands adds. One way of avoiding CGT altogether is to never sell, but that’s easier said than done. Hollands urges buy-and-hold investors not to forget about CGT. Buy-and-hold strategies are wise, but there’s always the chance you’ll have to sell. If these shares or funds have performed well, they will inevitably attract CGT. Both Hollands and Martin recommend crystallising gains up to your CGT allowance each year. Doing this regularly can prevent the build-up of a potentially hefty future tax liability, they add. Crystallising losses can also be beneficial. Capital losses can be carried forward to offset future gains. Elsewhere, gains from venture capital trusts (VCTs) are not subject to CGT so long as you hold the VCT for five years or more. You can also receive tax reliefs on enterprise investment schemes and seed enterprise investment schemes.